For over 20 years our Family Owned and Operated, Award Winning South Dakota campgrounds, has offered some of the best family camping and entertainment in the Sioux Falls, SD region. Located close to Sioux Falls we offer a country-quiet South Dakota campground as the perfect environment to share fun, family, and even some Pic-A-Nic Baskets. Check out our RV Park site for Reservations including useful tips on camping near Sioux Falls. 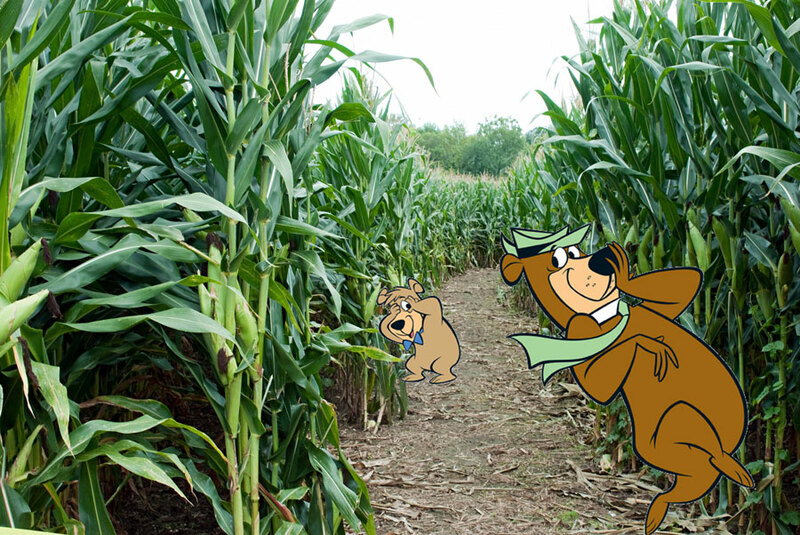 The Corn Maze at Yogi Bear’s Jellystone Park has over 7 acres of twists, turns and dead ends carved into corn stalks that reach over your head, offering an experience perfect for those hungry for fun! 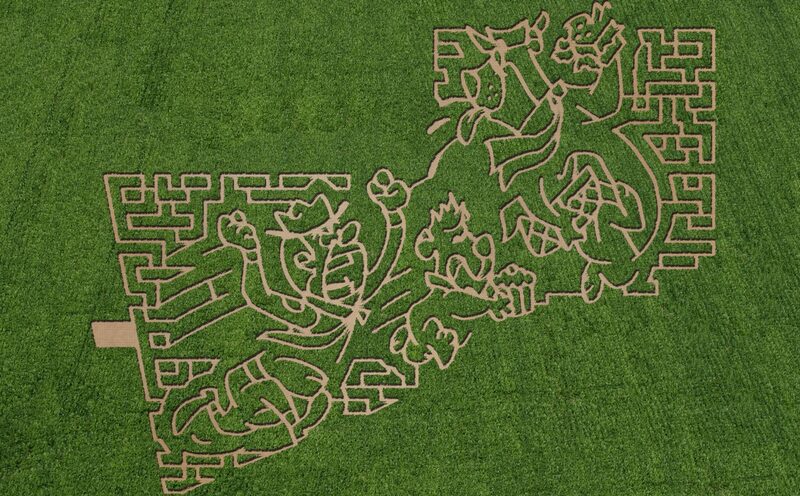 Whether you solve the maze under blue skies, with flashlights, or the light of the moon on a starry night. 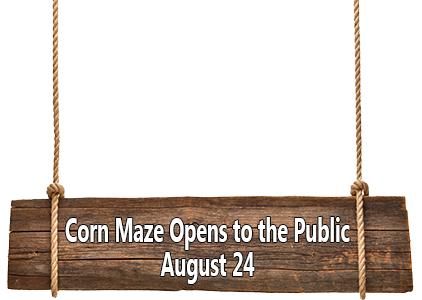 The maze is fun for all ages! Please visit us soon and make your reservation for upcoming weekends and holidays today as the best spots always go first! Whether you are enjoy one of our cabin rentals, RV spots or camping in a tent spot, you will always find great accommodations, first rate amenities, and fun family activities. Thank you for visiting our site, and we hope to see you soon!